Please be aware that during the next few weeks you will see more activity in the facility as construction begins in the male youth locker room. Thank you for your patience during this time. April 27, 11 a.m. to 1 p.m. The YMCA offers a variety of programs dedicated to improving your overall health and wellness. No matter your age or abilities, we focus on empowering our members to make healthy living apriority. Our classes and lane availability vary day-to-day. Check out our class schedule as well as the number of lanes open throughout the day. The Y delivers so much more than you know. With your support, we help members of our community - regardless of age, income, or background - learn, grow, and thrive. 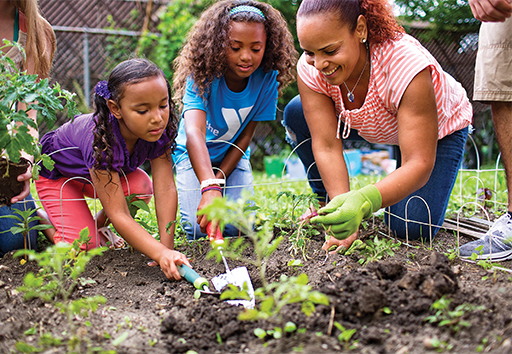 Thanks to our generous donors, the Y helps contribute to a better community. Volunteers are the backbone of our organization. Your support can make a positive difference in the community. 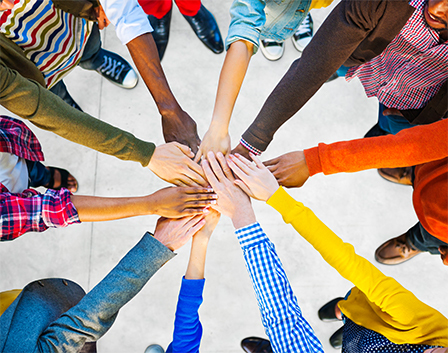 With dozens of programsavailable to our members, there are many ways to volunteer your time and support your neighbors. Programs for Active Older Adult members looking for fitness, healthy living and friendships.